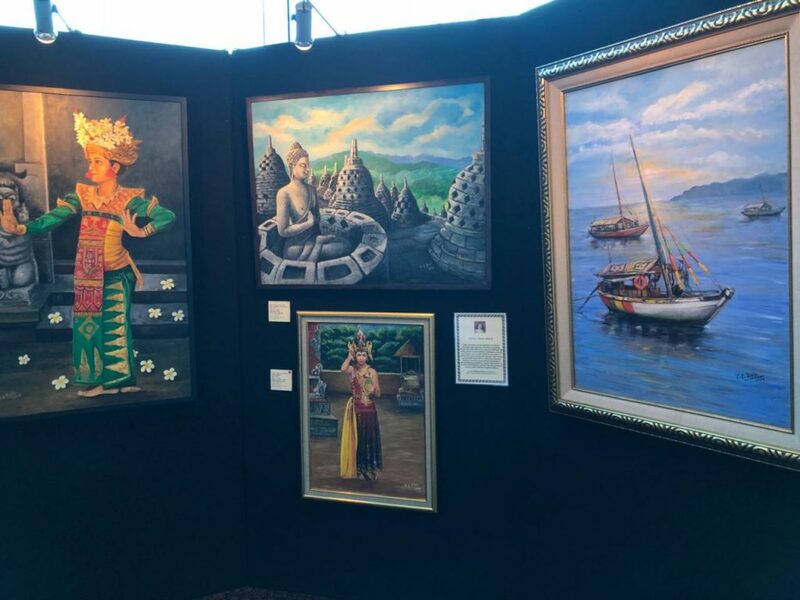 The IndoIndians art exhibition was successfully held at Grand Capitol Ballroom Manhattan Hotel, 28th and 29th of March 2018. It was held in conjunction to the Times of India Property Expo. 12 children with special needs to be sponsored for a whole year at​ Reshma Bhojwani‘s Saraswati Learning Center with sponsorship raised through Indoindians Art auction! All by 16 generous artists, who contributed 16 amazing artworks for auction to 12 really special people. Special thanks to our dashing auctioneer Raman Tata​. 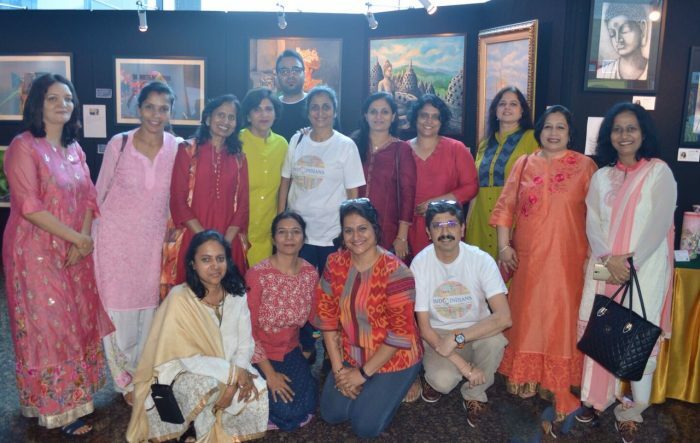 The #Indoindians #Art Event was a super duper success. Thank you, Thank you everyone for your support. 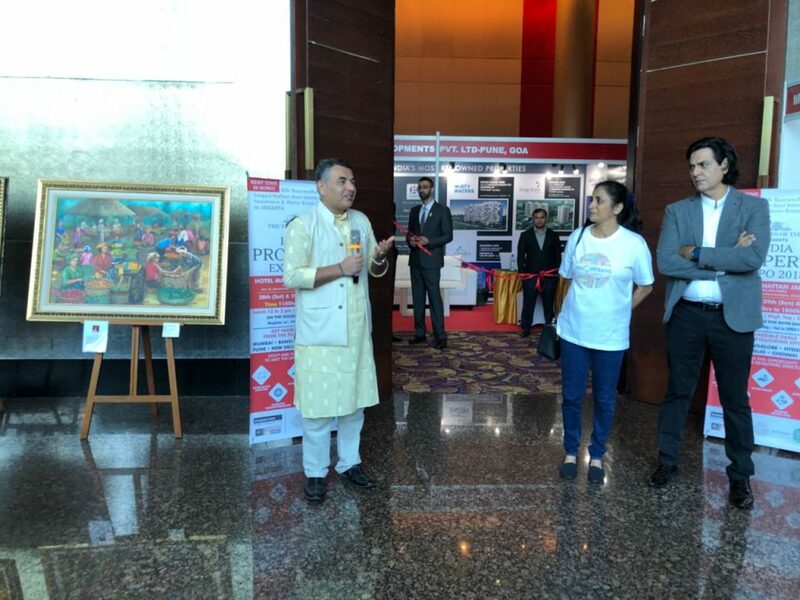 Mr. Makrand Shukla, Director of JNICC Jakarta was the chief guest and present during the inauguration to open the art exhibition and property expo. Mr. Makrand Shukla (JNICC), Mrs. Poonam Sagar (IndoIndians.com) and Jivesh Sachdev (Times of India Property Fair) during the inauguration. There are a total of 16 artists, each with 4 pieces of artwork. 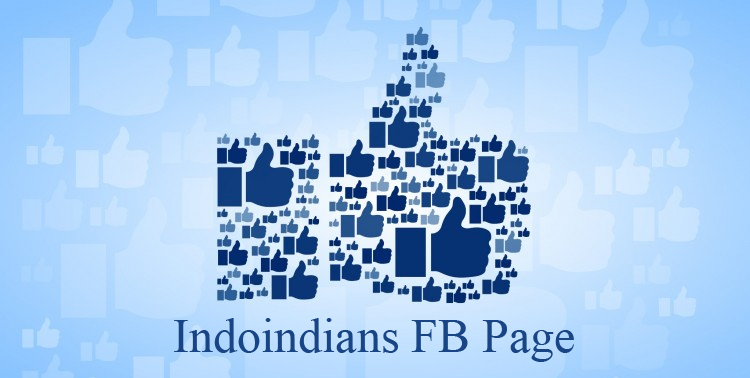 We had chosen Arati Joshi, Arun Samak, Arupa Panigrahi, Komal Soami Pamnani, Jyoti Chawla, Manik Kapoor, Nisha Gupta, Pavan Kapoor, Pushpalata Thukral, Rashi Sharda, Raveena Chainani, Sonal Sadarangani, Sulochana Vasudevan, Suvarna Mantha, Vasundara Sur and Vijaya Barla as the artists presenting their artwork. 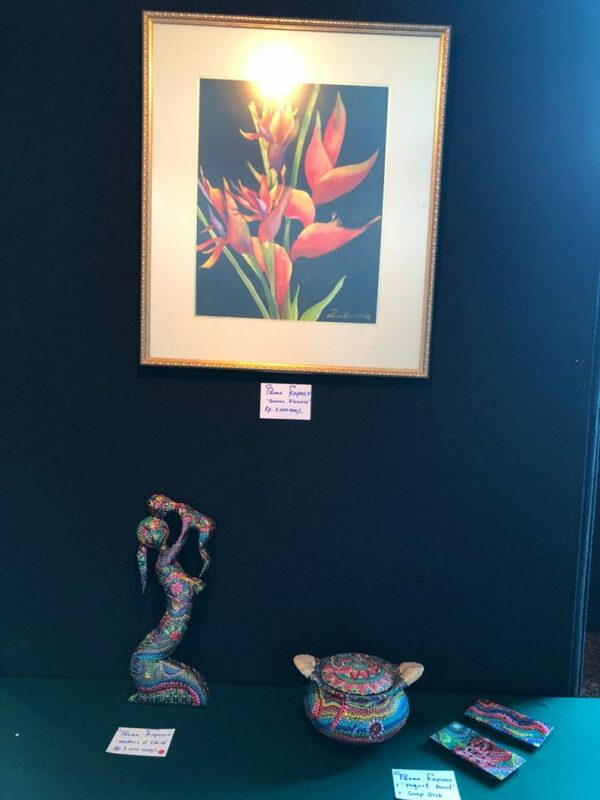 Not only did the artists display paintings of mixed mediums, but there are also 3D artwork such as sculptures and decoupage. Three photographers are also presented their photographs at the Art Exhibition. The opening of the art exhibition was very lively, as people showed interest to the artists’ work. Guests could pick and choose their favorite art piece and converse with the artists themselves. 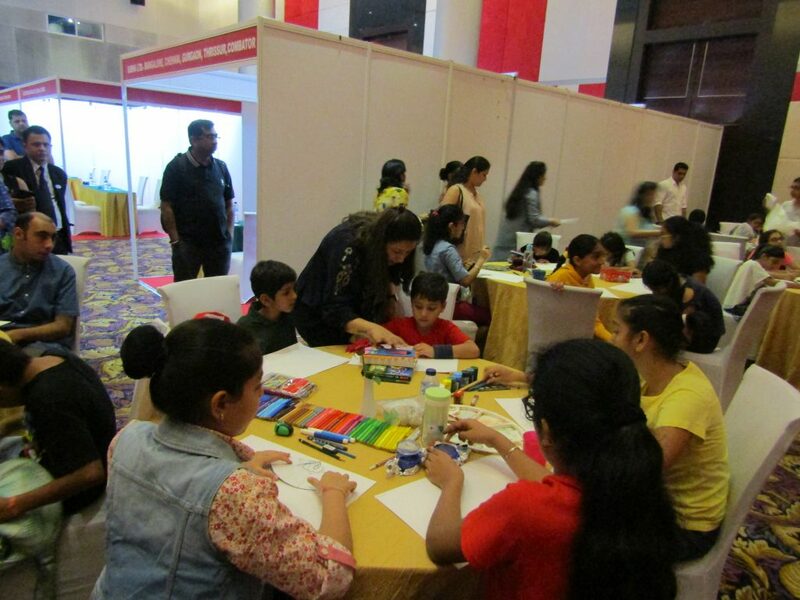 Other than the art exhibition, children participated in the Children’s Onsite Painting Competition. The atmosphere was vibrant before the competition as children were prepared their equipment and parents cheered them on. There are a total of two categories that the children can compete in. 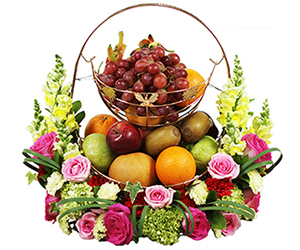 The first category was for children aged 6 to 10 years old. 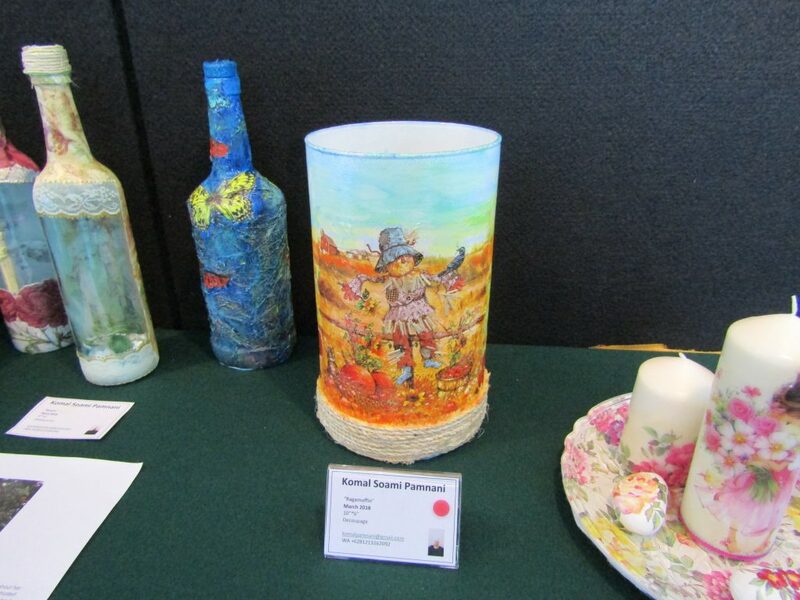 The second category was for the children aged 11 to 16 years old. 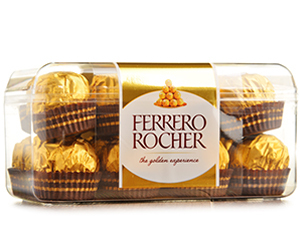 In total, there were 41 participants for the competition. After two long hours, the competition was finally over and the children proudly submitted their work of art. All of the artwork will be sorted out and results will be announced at the India Club Talent night sometime in September 2018. 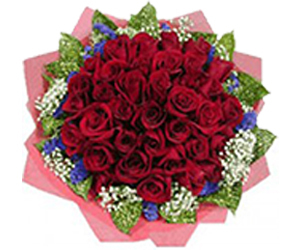 Winners will be informed via personal email and results posted on website and facebook. Before the art auction, guests and artists are treated with a special performance by the members of Saraswati Learning Centre (SLC). 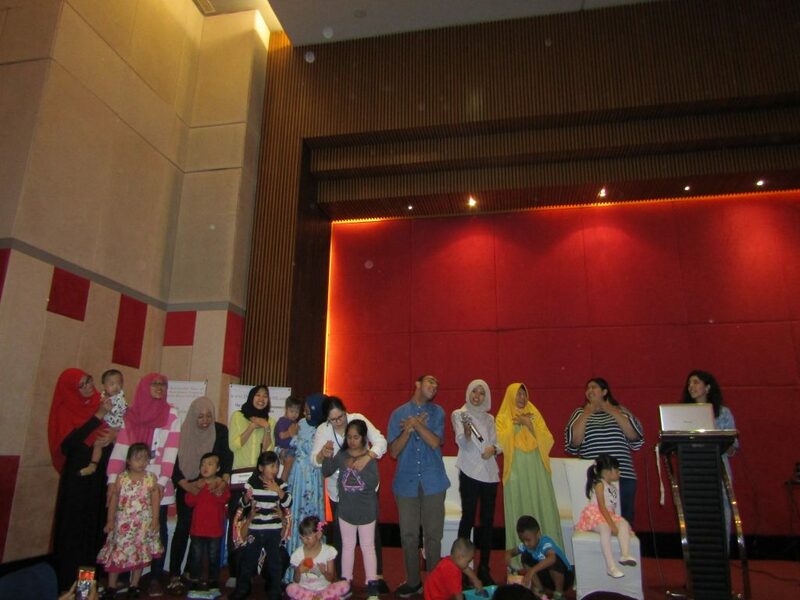 The performance was especially to remind the audience of World Autism Day and inform the audience the symptoms of autism and what should be done to an autistic child. In this play, the audience was shown what happens to a family having an autistic child. 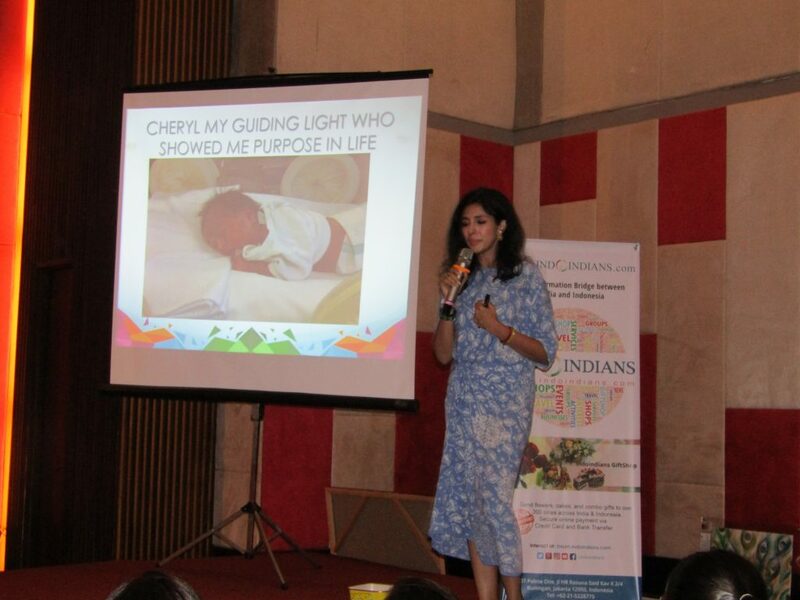 Founder and principal of SLC Mrs. Reshma Bhojwani aims to portray the emotional turmoil the family is experiencing and the importance of therapy to help integrate the child to society. 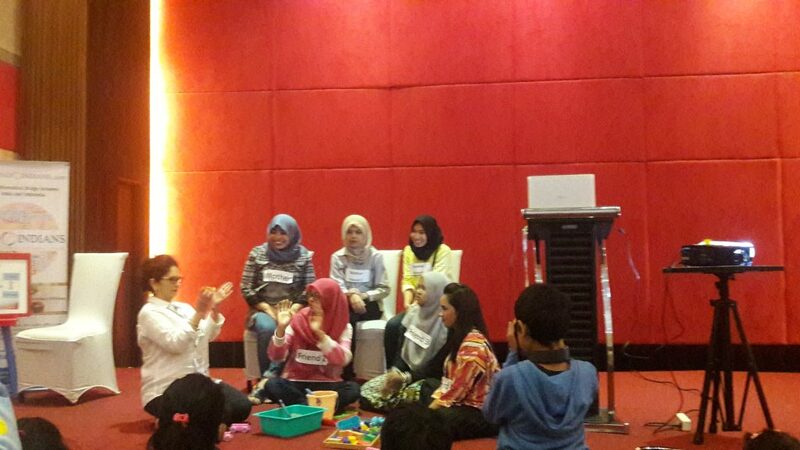 Skit by members of Saraswati Learning Center (SLC) about a family with a mentally disabled child. Guests are even treated by a special musical performance by SLC students as they sang Barney’s ‘I Love You’ song. Musical Performance of ‘I Love You’ by children of SLC. 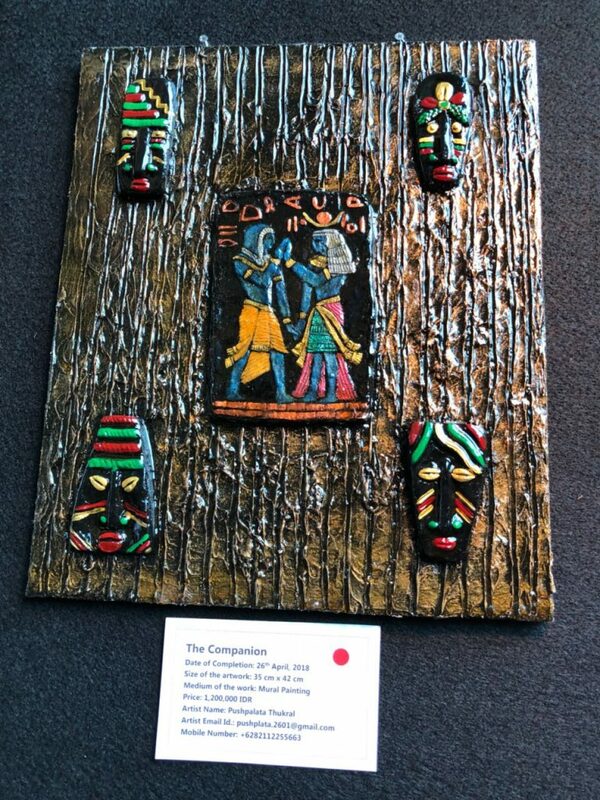 The IndoIndians Art Auction was the finale to the two-day art exhibition. Each of the participating artists donate one artwork each, to be bought by guests in the audience. 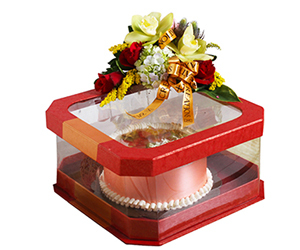 Money gained from the auction will be immediately sent to SLC for the underprivileged disabled students. The auction raised 140 months of sponsorship. 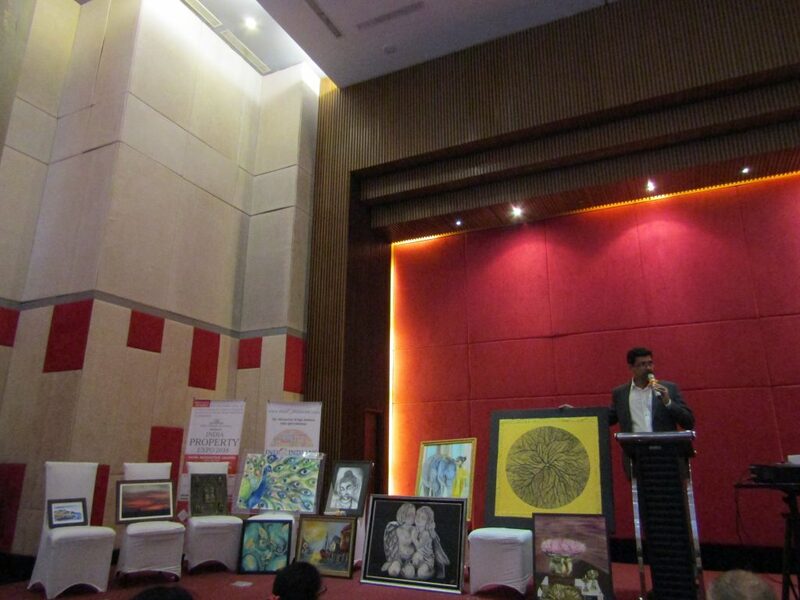 The auctioneer for this year’s Art Auction is Mr. Raman Tata. At the end of the auction, all of the art pieces are successfully sold for the benefit of charity. This charity auction has managed to sponsor 12 children for the whole year. 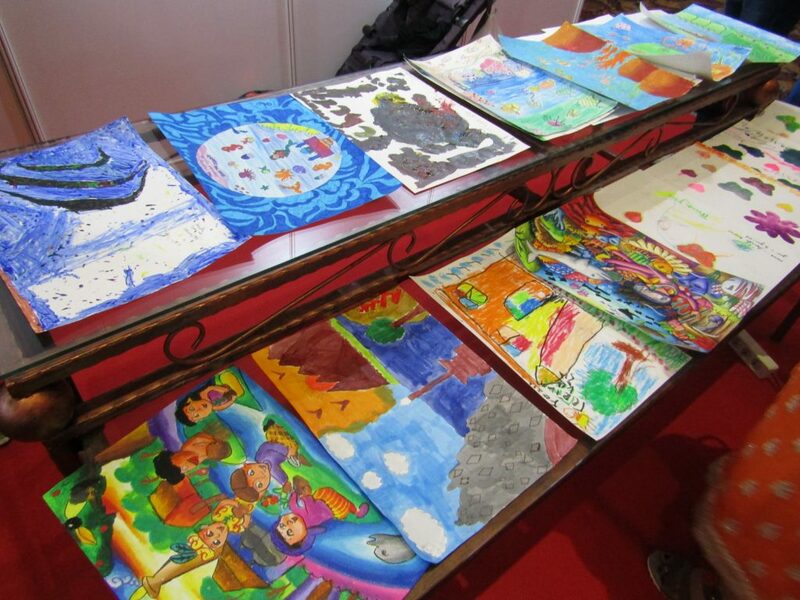 Indeed, this art auction has been successful in bringing light to the difficulties experienced by children with mental disabilities in Indonesia. All of the art pieces are sold and the money will be donated to sponsor students in SLC.